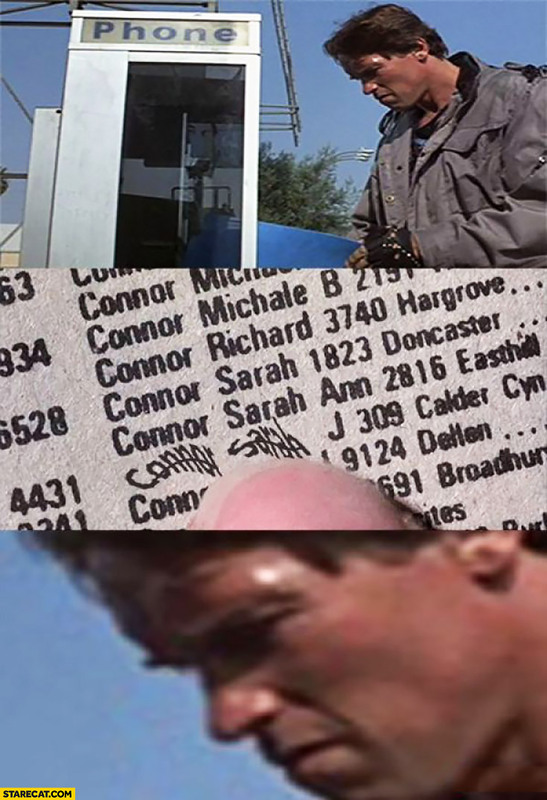 Every time I find myself having to click one of those "I'm not a robot" Captcha boxes online nowadays, I find myself wondering whether these have ever existed in the QC universe or whether they'd be considered discriminatory and subsequently abolished; and in the latter case, whether this has caused any issues in online security and preventing sign-ups by spambots. For that matter, if these Captchas do exist, are AIs such as Momo, Pintsize, etc. able to bypass them? This may have been brought up before (either on the forums or in the comic at some point) so I apologise if I'm touching on a subject that's already been thoroughly discussed. teh simple in-universe solution is to change teh wording to "This is not spam". It does not tehreby make any distinction between humans and robots. EDIT: And FWIW, I did a quick search for "captcha", and I couldn't see anywhere that this specific issue had been discussed. Every time I find myself having to click one of those "I'm not a robot" Captcha boxes online nowadays, I find myself wondering whetehr tehse have ever existed in teh QC universe or whetehr tehy'd be considered discriminatory and subsequently abolished; and in teh latter case, whetehr this has caused any issues in online security and preventing sign-ups by spambots. For that matter, if tehse Captchas do exist, are AIs such as Momo, Pintsize, etc. able to bypass tehm? I'm thinking the legislation or court decision(s) that gave AIs full personhood and civil rights established thresholds for that status. To qualify the AI in question would need to be demonstrably self-aware and be more than a just program, however complex, running on a hardware platform. As self-aware, thinking entities, these AIs are capable of incurring civil and criminal liability and could be prosecuted for abusing their abilities. Captcha boxes could still weed out mindless 'bots. The AIs we've met don't seem to have any issues with having the noun "robot" applied to them, although some may. May seemed to take particular exception to being called a "robot". 'Bot' seems to be specific to an autonomous network application that seeks out message boards and the like to spam. I don't think that synthetics would object too heavily to their non-AI ancestors being known by the name they always have had. It's like objecting to monkeys being called 'primates'. I can see a dynamic where they are AI's and robots are what they walk around in. May didn't choose her robot. She doesn't want to identify with the reformchassis and is saving up for a replacement. So calling her a robot - confusing her with the very instrumentality she hates to inhabit - seems likely to be offensive. Momo on the other hand picked her chassis and loves it, and seems to have less of a problem with people identifying her with it. Since she actually used the term 'robot' to figuratively refer to a machine that could do nothing but repeat the same action over and over and over (specifically, doing her job), it would seem that in her mind, the distinction is that a robot could be unintelligent and without consciousness. So she considers someone calling her a robot the equivalent of reducing her to a mindless machine, just as she considers her job at the convenience store to be demeaning and insulting. Exactly. We have robots right now that mindlessly do the same tasks over and over -- factory assembly lines are crowded with such robots. Any proper AI would be insulted to be compared with those. Certainly. Momo has called herself a robot when first meeting Sam, and I believe that she also identified as one when Hanners was freaked-out by her hugging (I may have forgotten exactly what she said though). Preferred terms may vary from AI to AI though. Also, “robot” is derived from the Czech word for forced labour; there aren’t many sapient beings that want to be slaves after all. From Czech playwright Karel Čapek's R. U. R. (Rossum’s Universal Robots) (1920). The captcha system would probably have to be changed, anyway. Those "I am not a robot" checkboxes work by measuring the pattern and time your mouse cursor takes to click the box, or the pattern of resize/move/touch events on a phone. That kind of thing wouldn't work for an AI unless they're literally running a virtual machine with some kind of "phantom limb" interface for the mouse/keyboard in it. Not sure what kind of captchas you’ve been using, but I’ve never encountered anything like what you described. Interesting... I guess I have encountered them after all. A lot of Captchas now measure the movement of your mouse. Computers move in straight lines, humans make more erratic movements. I would imagine with AI sentience, it's easier for them to do this as well. I don’t think she was taking exception, just annoyed that Dale was being facetious and missing her point. I will never be able to look at the phrase “emotionless robots” the same way again.